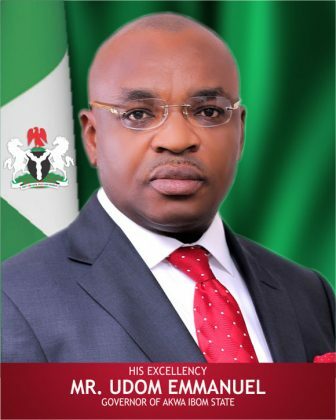 The Akwa Ibom State Independent Electoral Commission (AKISIEC) on Monday said 900 candidates would vie for positions in Saturday local government elections in the state. Chairman of the commission, Mr Aniedi Ikoiwak, made this known in an interview with the News Agency of Nigeria (NAN) in Uyo. Ikoiwak explained that no fewer than 100 candidates were contesting the chairmanship positions in the 31local government councils while 800 candidates were for the 329 councillorship seats. He said that all the candidates for the elections were presented by 12 registered political parties. He said that out of the political parties participating in the polls, only the All Progressive Congress (APC) and Peoples Democratic Party (PDP) fielded candidates for all positions. Ikoiwak said that arrangements had been put in place for the conduct of the election in all the 2,980 polling units across the 329 wards in the state. He said that all the political parties participating in the elections signed peace accord on Friday to guarantee peaceful conduct of the exercise. Ikoiwak said that the accord meeting was presided over by the security agencies, adding that the political parties had pledged to abide by the rules governing the election. “We are ready for the smooth conduct of the council polls across the 31 local areas,” he said. He said that the 31 area offices of the commission in the state had been equipped with generators and ICT facilities for the election. The chairman dismissed insinuations in some quarters that AKISIEC had developed a manual to collate election results in favour of a particular political party. He said that the guidelines governing council election in the state vested the power to announce the results of chairmanship election on the commission’s chairman. “The guideline is not our own product; nothing in the manual was inserted by the present board. It had been there and had been used by the previous board without protest.